This week's UnionCountyHoops.com's Player of the Week is Weddington's Chase Lowe. 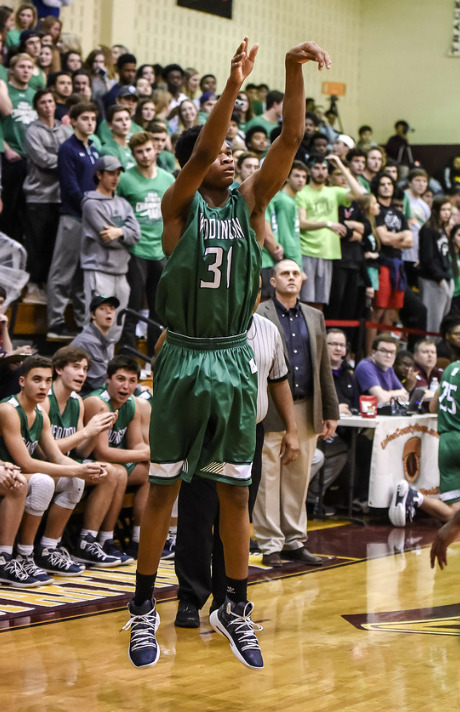 Lowe helped the Weddington Warriros to a 57-49 win over rival Cuthbertson. Chase scored 13 points, grabbed 16 rebounds, dished out six assists, added two steals and two blcoks in the win. Congrats Chase! This week's UnionCountyHoops.com's Player of the Week is Weddington's Karrah Katzbach. 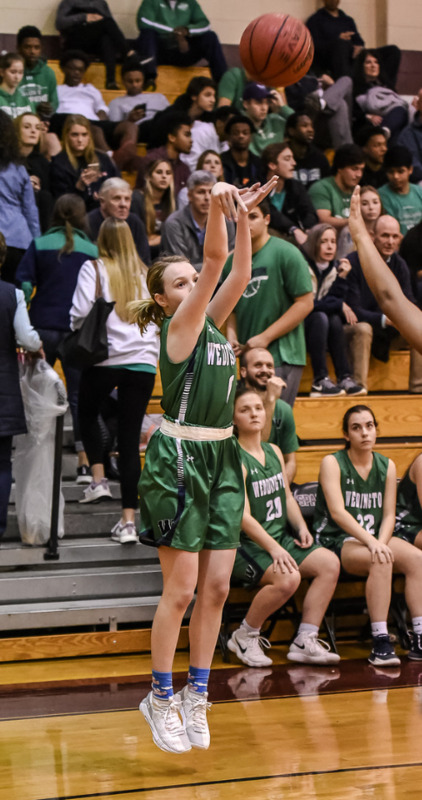 Ms. Katzbach helped lead the Weddington Warriors to a 64-62 win over #1 Cuthbertson. Karrah scored 22 points, grabbed 4 rebounds and added 2 assists and 3 steals in the win. Congrats Karrah! !